Do more with the income you already have. 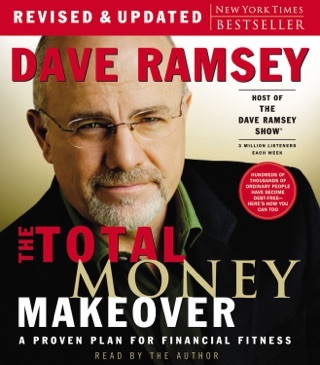 I listened to this book after reading total money make over. There is some overlap between the two approximately a 2-3 chapters worth. 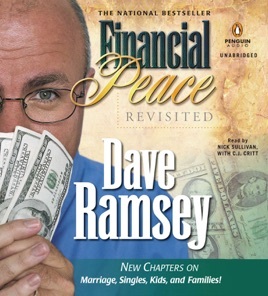 Total money makeover is more about the process of of becoming debt free where financial peace has more focus on a personal relationship with money. I thought the two books supplemented each other quite well. In this book his Christian beliefs come out more, but aren't the overwhelming majority of the book and shared religious beliefs aren't required to get the useful information out of this book. 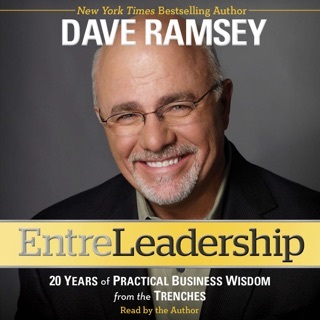 Dave Ramsey is pretty blunt and forward and anyone not ready to accept responsibility and embrace change of their financial situation may not be satisfied with his work. 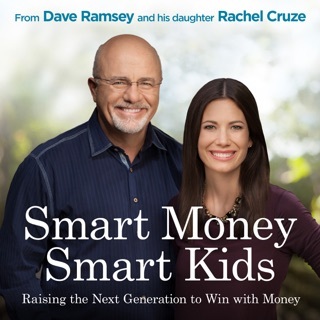 Dave does recommended some things other money gurus would consider questionable, for example not to contribute to retirement until debt free of credit cards and vehicles. This doesn't seem sound according to what we're taught especially if you get an employer match, he does get ridiculed for these ideas. 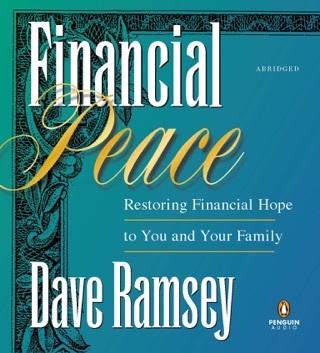 Upon thinking about it I understand where Dave is coming from though as paying off debt with maximum effort will pay off debt faster and allow larger contributions permanently thereafter. This is just one example of going against the grain, but prepared for thinking different. 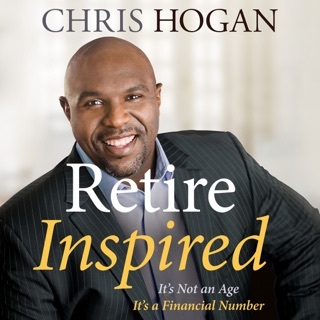 I would recommend this book and his work to anyone interested in changing their financial situation or that's tired of living paycheck to paycheck. 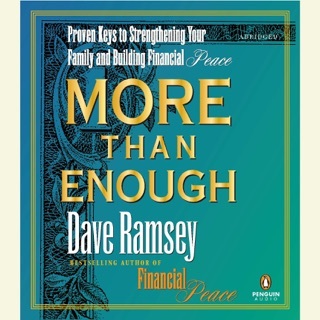 It should actually help you and your spouse get on the same page concerning finances. Yes following his advice will be a sacrifice, yes it will be going against the crowd, and yes most of society won't understand, but in the end the payoff will be well worth the effort.